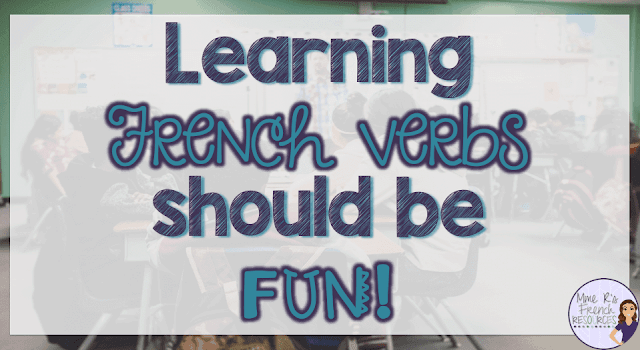 Learning French Verbs Should Be Fun! 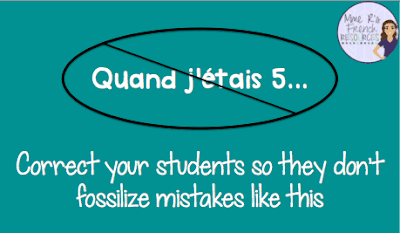 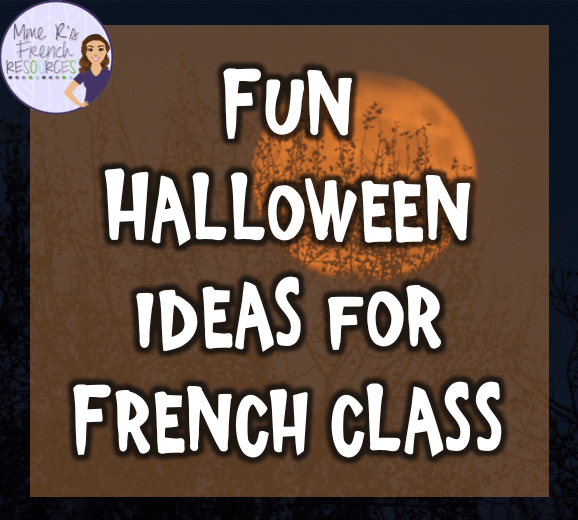 Have fun in French class this Halloween! 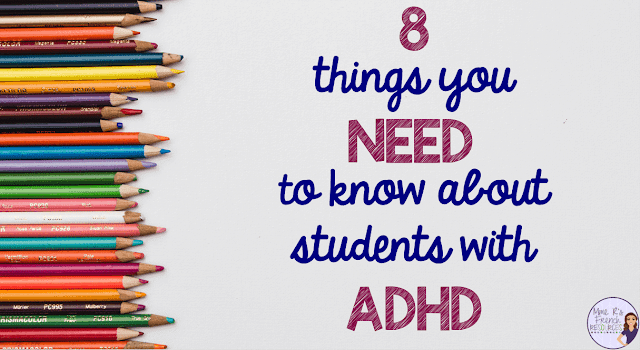 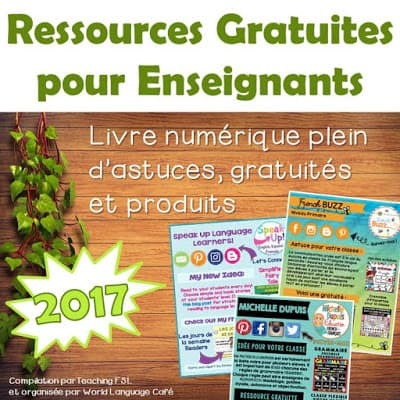 New French e-book filled with tips and freebies! 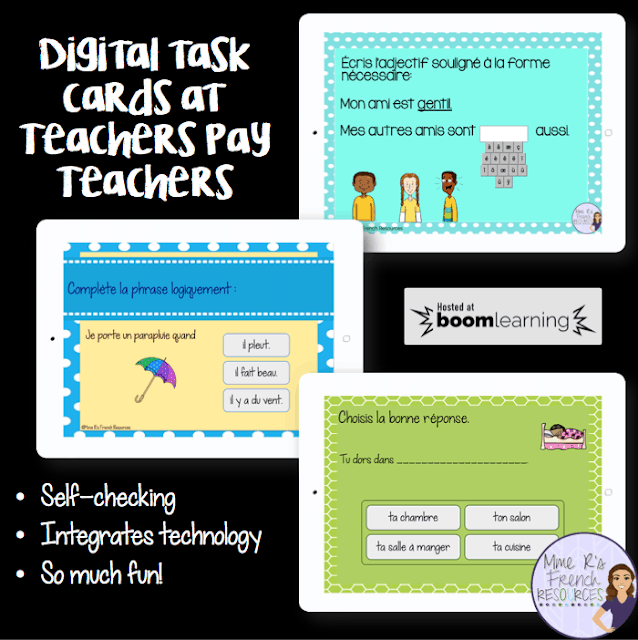 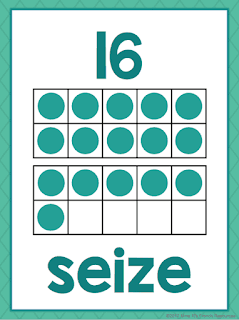 Boom Learning digital task cards now available on TpT!